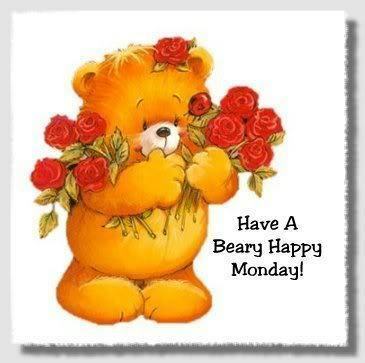 Beary Happy Monday!. Happy Monday!. Wallpaper and background images in the luôn giữ nụ cười club tagged: friendship friends happy monday smile. Thank you beary much !